MONDAY, Jan. 16, 2017 (HealthDay News) -- Two leading medical organizations are recommending a less aggressive target for the treatment of high blood pressure in adults 60 and older who are otherwise healthy. 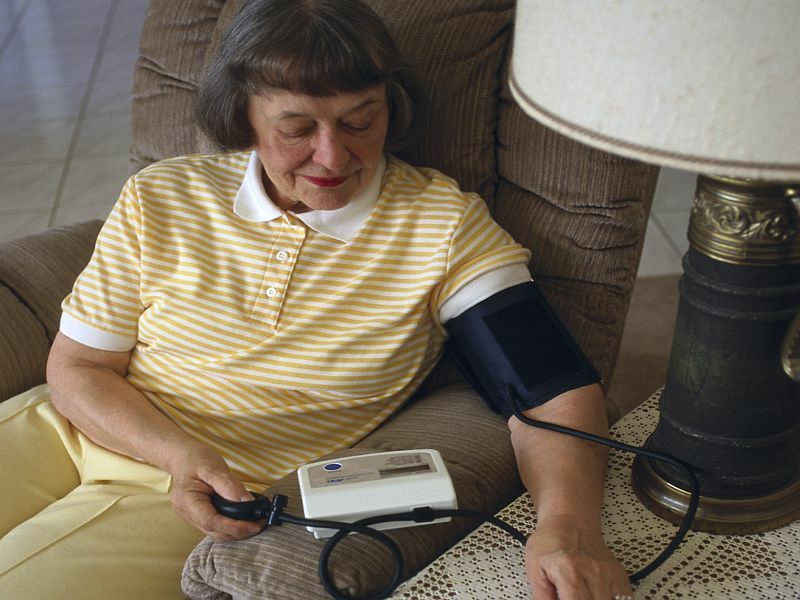 "Several recent studies have suggested that tighter control of blood pressure in healthy older adults may produce more harm than good," resulting in events such as too-low blood pressure or fainting, said Dr. Gisele Wolf-Klein. She directs geriatric education at Northwell Health in Great Neck, N.Y.
For example, the guidelines state that for adults 60 and older with a history of stroke or "mini-stroke," doctors should aim to achieve a systolic blood pressure of less than 140 mmHg, to reduce these patients' risk of recurrent stroke. Dr. Kevin Marzo is chief of cardiology at Winthrop University Hospital in Mineola, N.Y. He noted that "more than half of the population over the age of 60 have hypertension. When under-treated, the risk of serious cardiovascular problems such as stroke, heart attack and heart failure increases." Marzo said that for healthy people over 60, the 150 mmHg target may be appropriate. But he also agreed with the guidelines that "a lower goal of under 140 mmHg may be preferred for adults with known cardiovascular disease, such as a prior stroke or heart attack, or significant risk factors for heart disease."